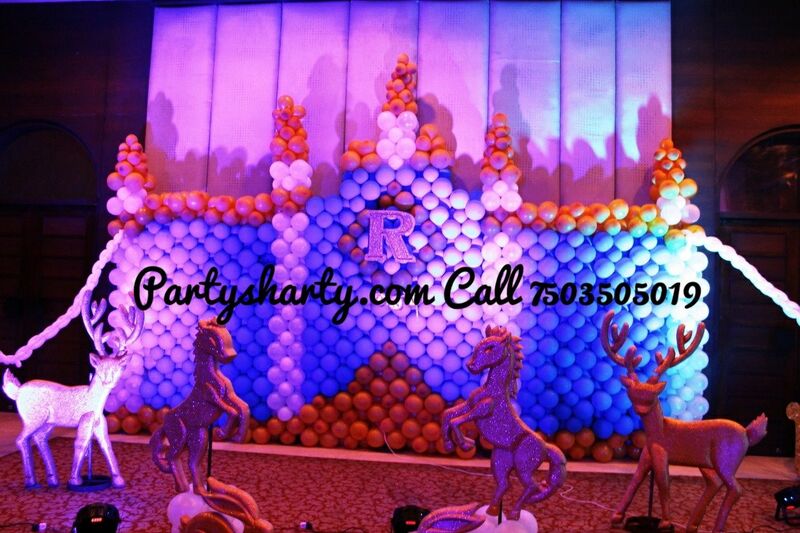 For organizing a memorable party one should hire the best party planners in the town. They make sure that every moment is exhilarating. You want to throw a small party or a grand, a private party or a royal one, the party sharty is your one-stop destination. It will be the talk of the town type party with us. The party planners are here to your rescue if you are stuck with the preparations of your loved one’s birthday party. With them, a theme based party is woven in a high-end environment. All the theme-based activities that one can imagine are there to woo the kids as well as adults. 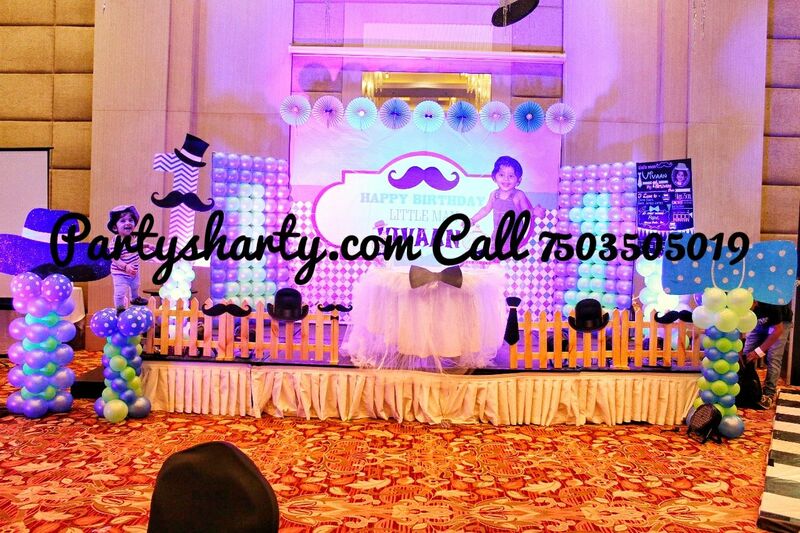 The party planners can plan a party for younger kids, adults as well as elder birthday boy or girl. Everything is planned according to the budget and your requirements. They offer a lot of packages which can be shortlisted according to your requirement. These packages require their complete dedication and teamwork. They leave no stone unturned to make your party great in all respects. This is also a word of mouth publicity for them as well as improves their public relations. The best part of taking professional help in organizing a party is that the children are busy the whole time. Traditional cultural events are blended with new international style celebrations. The DJ floor, the lighting, and the sound system give thrilling experience to one and all. The highlight of the party becomes the photo booths, Magic shows, Mickey Mouse balloon to hop on, tattoo artist to print on small hands etc. The decorations are customized. The guests love the lilting music and the perfume of the place. 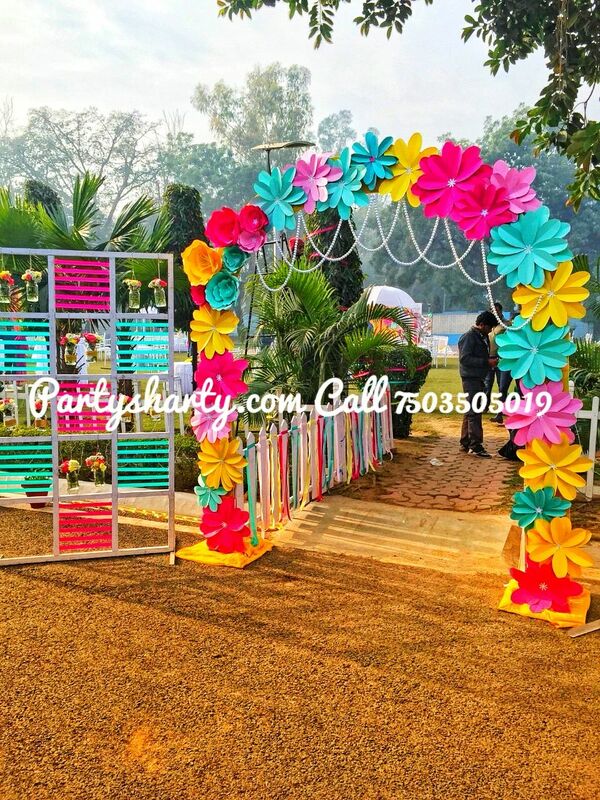 The Birthday Party planners are a very flourishing business in Delhi as they are roped in by many parents nowadays. The family members can give their complete time to all the guests and leave the preparations and the decorations to the event planners. They have a lot of experience as well as a good network of vendors. They ensure your day is stress-free and enjoyable for you and your family.